Seeking a service you don’t see on this list? Simply give us a call to discuss what you have in mind and we’ll try our best to help. 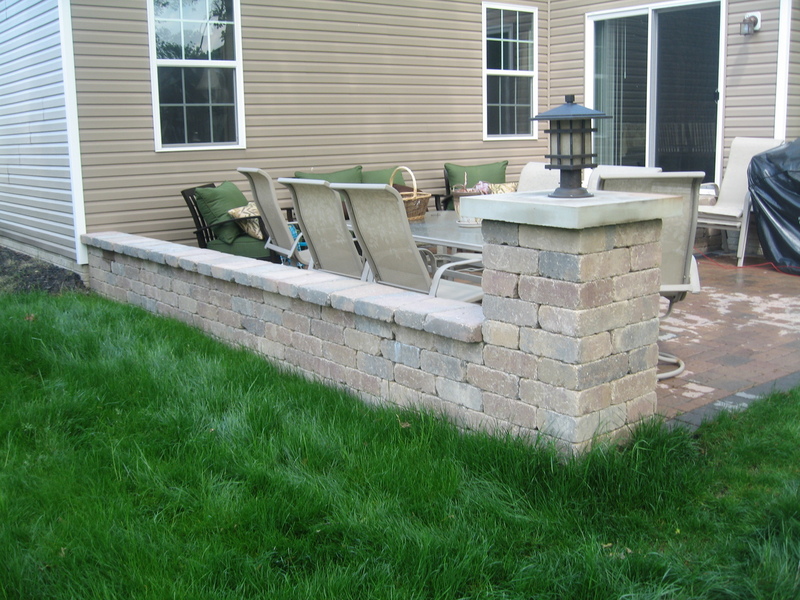 DIY landscape projects are becoming more and more popular. If you’re taking on a landscaping job on your own, make sure you’re well equipped with the right supplies for the job. We carry a wide range of bulk materials, including soil (many varieties), compost, manure, bulk peat moss, organic mulch, black mulch, red mulch, hardwood mulch, river gravel, crushed brick, sand and several other items. Interested in a product that you can’t find elsewhere? We are able to order products for you upon request. High-quality power equipment from brands like Hustler, Husqvarna, and Kawasaki is available in our shop. We have full-service mechanics to help with any servicing issues for every type of power equipment. 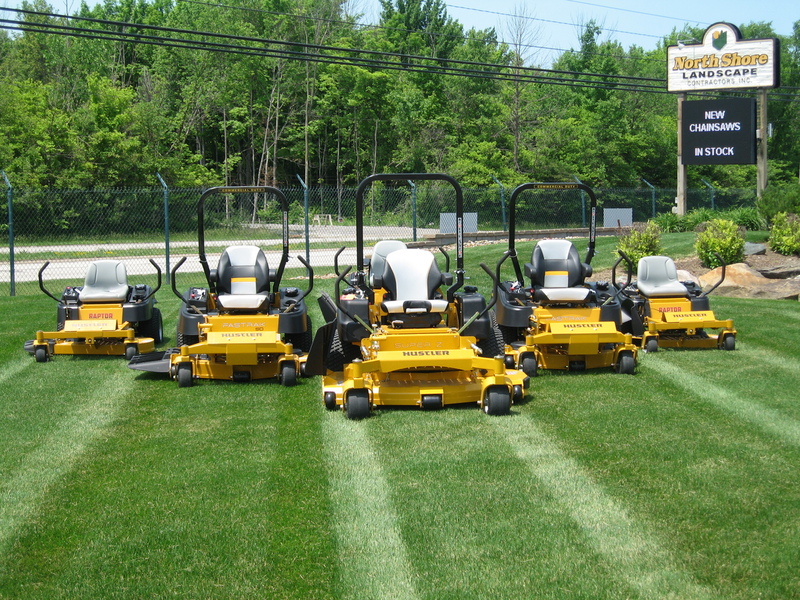 We offer pickup and delivery for equipment that requires servicing and for brand new items. Interested in financing for a power tool? Inquire about our credit application. Our fertilization service offers a high quality way to keep your yard in its’ best shape. The slow-release formula is applied at key points to stimulate and maintain growth in our yards. Our target weed control also manages the spread of various weeds as they pop up throughout the year. We work with each of our clients to customize a plan that fits their needs. Stop in or call to get a personal estimate for your yard.